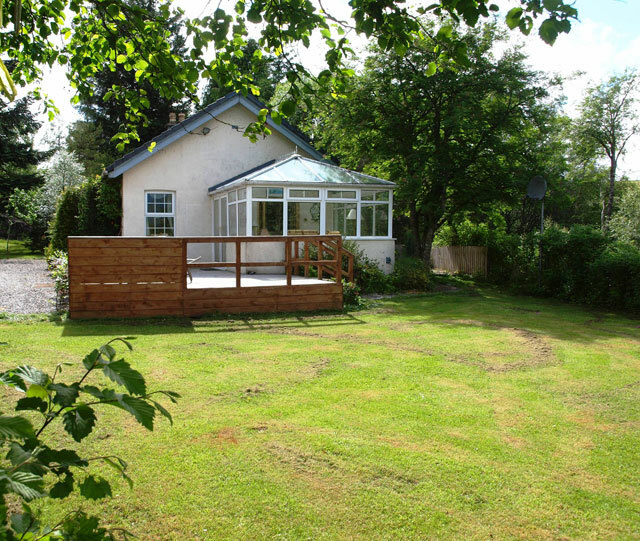 Littlepark Cottage is a fabulous property located adjacent to the West Highland railway line near the head of Loch Treig in Glen Spean. 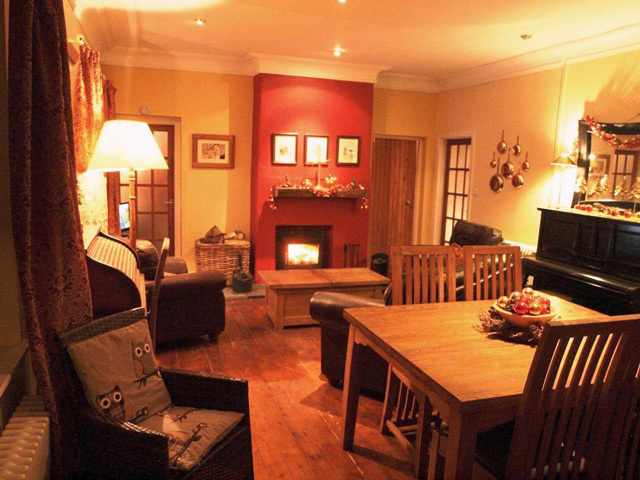 This former railway cottage is set in 14 acres of mature native woodlands in the heart of this remote and beautiful Glen. 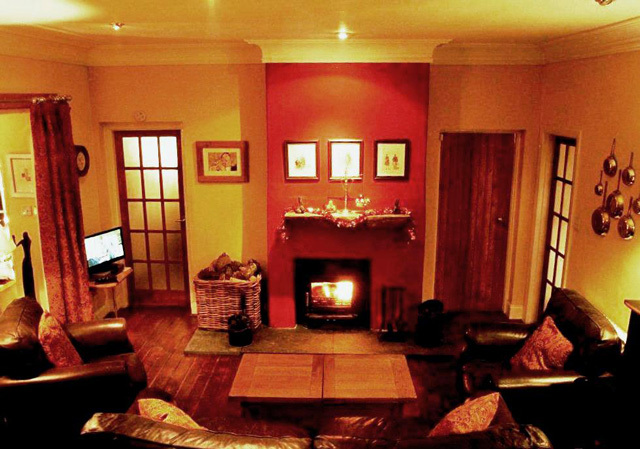 Located just over a half hours drive from Fort William the property makes an ideal base for exploring this part of Lochaber and the Cairngorm National Park which is also just a short drive away. The area offers some superb hill walking with three Munro’s located in the vicinity, and an abundance of low level walks. Inside the property offers spacious accommodation, all of which is located on the one level. 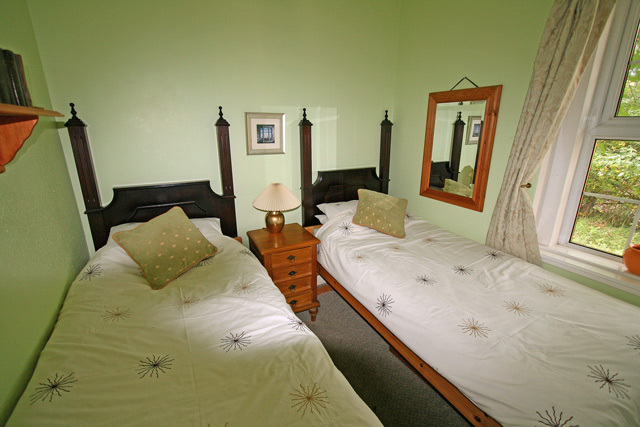 The cottage has been equipped to a good standard, and is tastefully furnished in a traditional style. 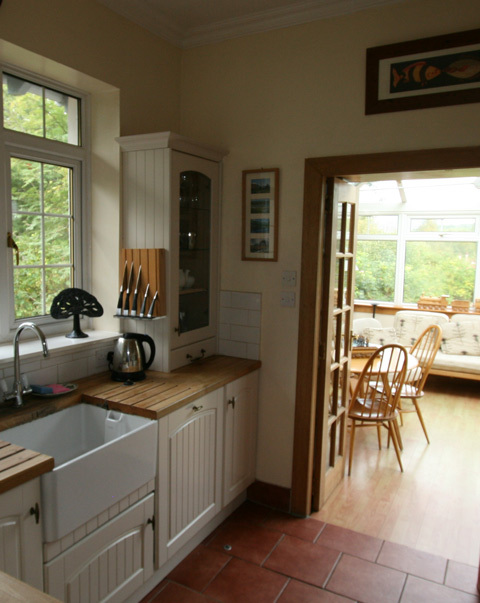 On entering Littlepark Cottage guests will find an open plan lounge and dining room with a multi fuel stove, from this room all the other accommodation can be accessed, including the kitchen and the conservatory which enjoys views to the garden. 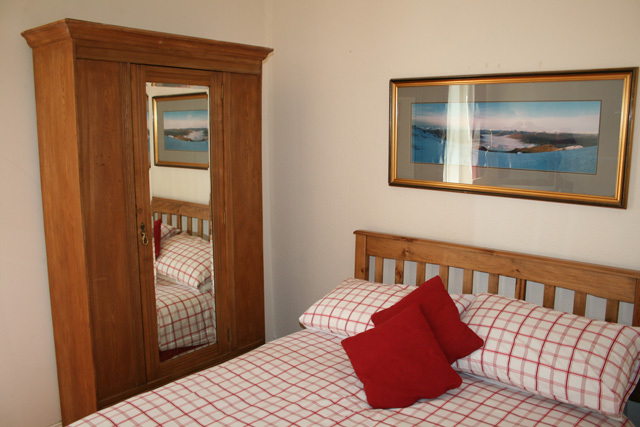 The property has three bedrooms, a double, a twin, and a third with full size bunk beds. A large bathroom, complete with a bath and separate shower, a small utility room, and a cloakroom completes the facilities. 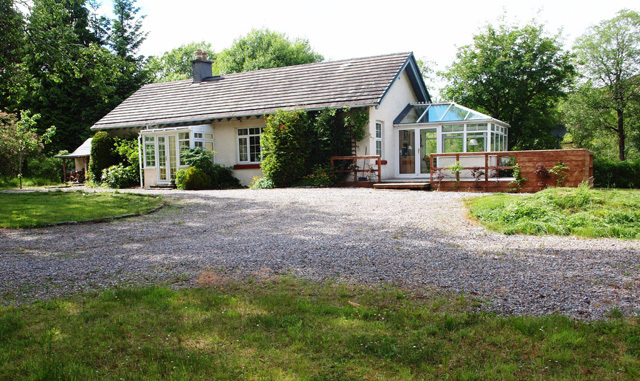 Outside the property has a large secluded garden, complete with a pretty decked area beside the house. The garden also has a small lochan so guests with younger children should be cautious. The views from the garden of the Creag Meagaidh mountains and National Nature Reserve are simply spectacular and many an hour can be passed just relaxing here. The garden is a haven for wildlife and the occasional deer can often be spotted. 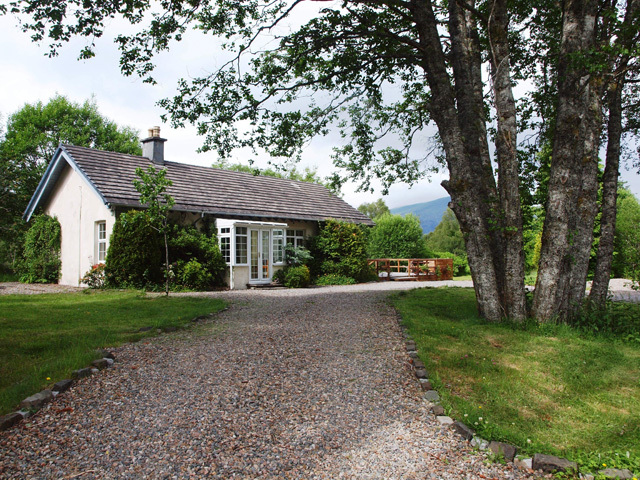 Littlepark Cottage makes a convenient base for those guests looking to visit the Nevis Range (30 minutes) either in winter for skiing or perhaps in the summer for a gondola trip to the top or for hill walking. The range is also the base for the UCI Mountain Bike World Cup, and this takes place in June this year. Additional skiing is also available at the Cairngorms just over an hour away, and again this is a popular area to visit all year round, with a trip on the funicular railway to the top, a recommended day out. This location offers some superb hillwalking with at least three Munros on your doorstep, and plenty of low level walks to suit all abilities. Trout fishing and mountain biking at Laggan Wolftrax are also available, as is water sports at the Great Glen water park. 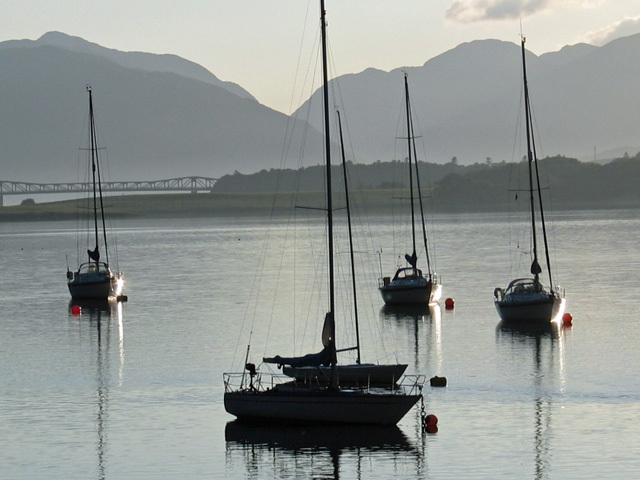 Further afield boat trips are available at Fort William, as are steam train trips on The Jacobite which runs from the town to Mallaig. En-route you will cross the iconic Glenfinnan Viaduct which was made famous in the Harry Potter Films, the line is also one of the most scenic in the country. The nearest village to the property is Roy Bridge (8 miles) which has a couple of hotel restaurants, and a small shop. 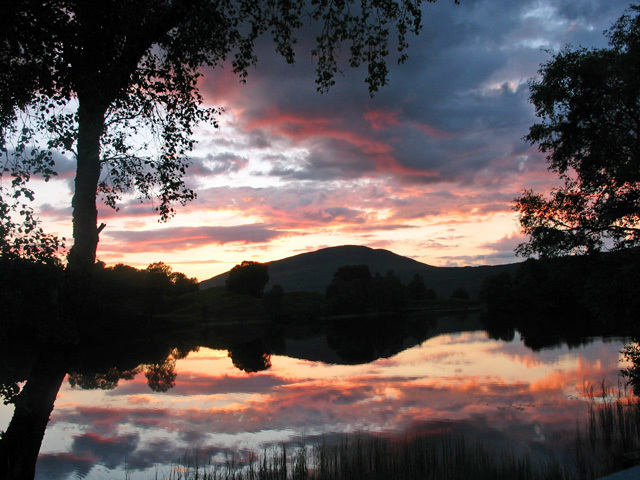 Further on Spean Bridge (12 miles) has a greater choice of restaurants, together with some small shops and cafes. 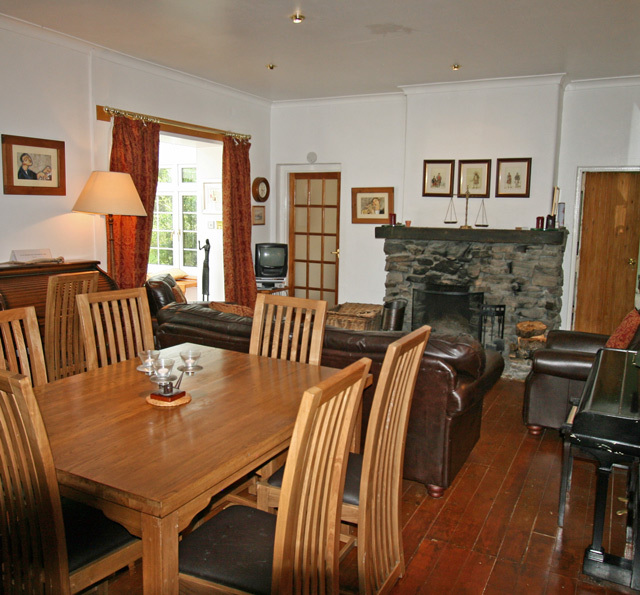 If for any reason we are unable to accommodate you at Littlepark Cottage, then please have a look at Fersit Log Cottage, which is situated in the vicinity. Large living/dining room, with a multi fuel stove and a piano. French doors open out to the garden. SKY TV, Video, DVD, CD/Hi- Fi. 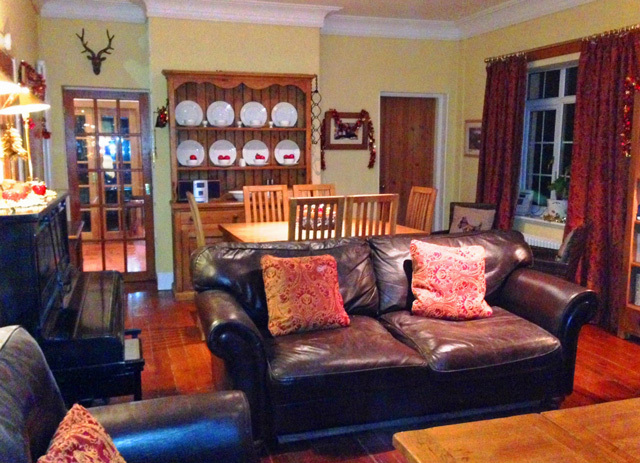 Conservatory with mountain views, large decked area adjacent to the conservatory. 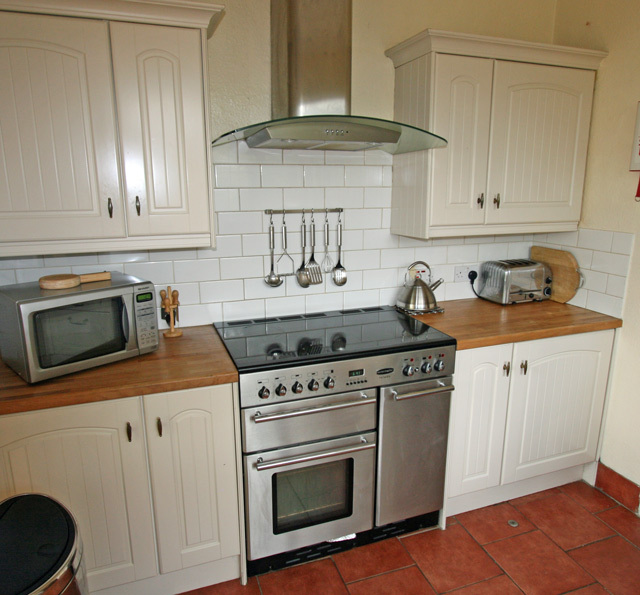 Fully equipped kitchen with electric range-style cooker, fridge, freezer, dishwasher, washing machine, microwaves and all the usual utensils. Utility room with ironing facilities. Small cloakroom with wc, whb, located off the utility room. Bedroom with bunk beds, which are suitable for adults. Bathroom with bath, shower attachment, separate shower cubicle, heated towel rail. Oil, electricity, logs and coal for the stove. Bed linen, please note towels are not provided. Garden furniture, but sorry no barbecue. Two pets are welcome, however please note that even although the garden is fenced it is not fully enclosed. 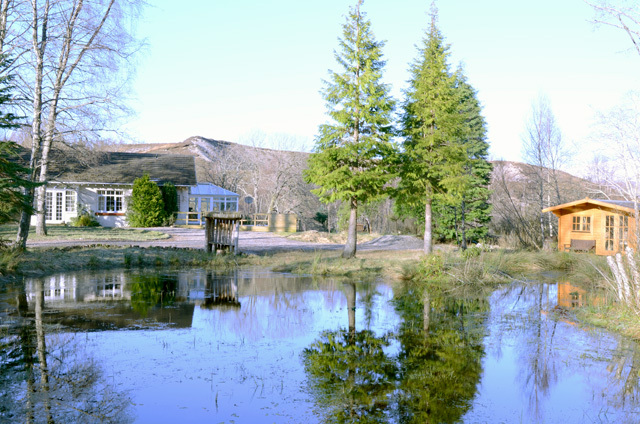 Please note that if you are bring children with you, that there is a small lochan located in the garden. We have a great vacation in Scotland. The house was gorgeous and beautiful secluded, just as I had imagined. The house really had everything you need and was very comfortable. Everything is really like the pictures in the ad.